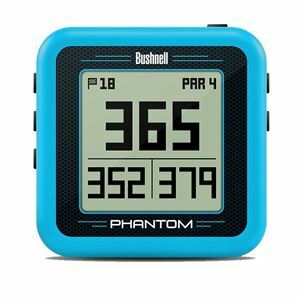 Introducing the Bushnell Phantom, the easy to use convenient Golf GPS with bite magnetic mount. 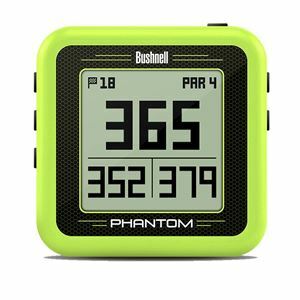 This handy little guy comes preloaded with over 36,000 courses, has a great easy to read display which give the distances of the front, centre and back as well as up to 4 hazard distance per hole. 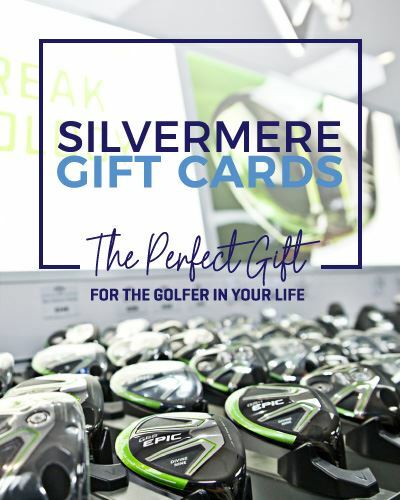 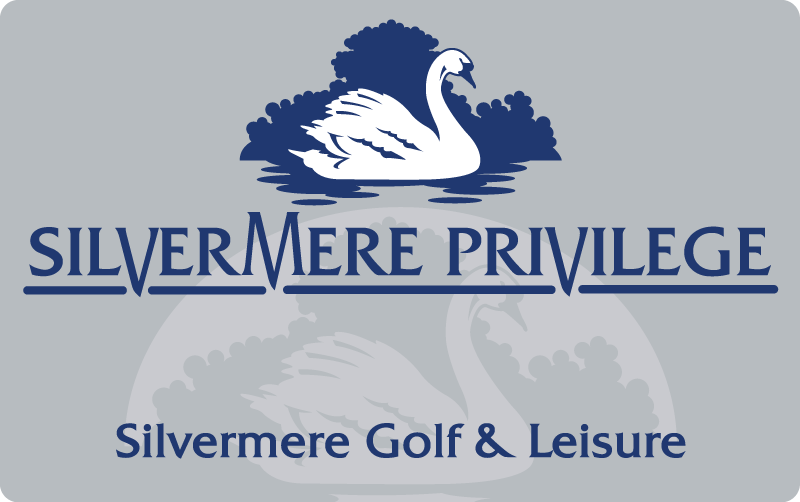 It has a handy clip holder that can attach to your bag, belt or use the “Bite Magnetic Mount” and easily attach to right on to your golf card and any other metal surface. 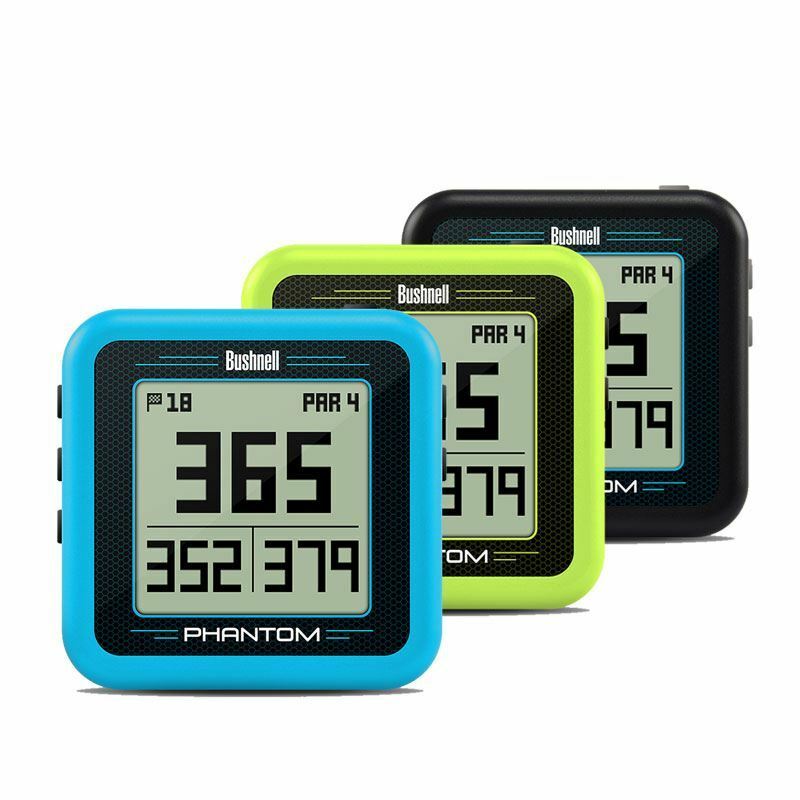 The Phantom comes in 3 great colours to suit your style, Black, Blue or Yellow. 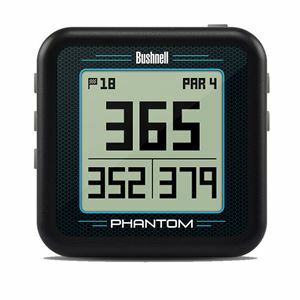 You can purchase the Bushnell Phantom GPS unit online or pop instore and speak to a member of the team who will be happy to demonstrate.